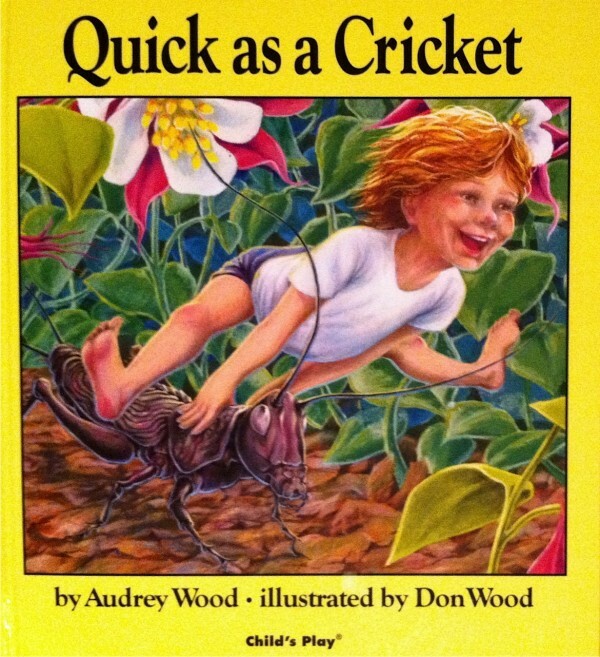 Quick as a Cricket immediately captivates a child's imagination with beautiful illustrations and a melodic rhyme. Wood uses opposing similes to describe a child's inner self. Each colorful page is dedicated to one of the boy's feelings, "I'm as brave as a tiger, I'm as shy as a shrimp, I'm as tame as a poodle, I'm as wild as a chimp." This is an excellent book that parent and toddler will enjoy again and again.